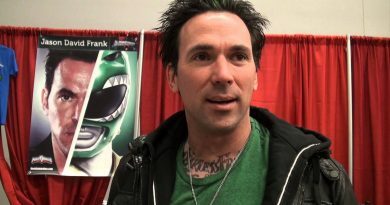 Saban Brands, which owns the Power Rangers brand, plans to lay off 60 employees as a result of Hasbro Inc.’s planned purchase of the company. 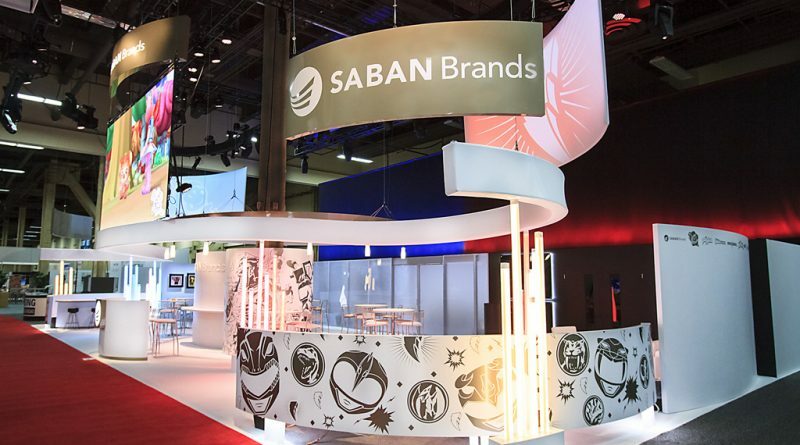 Saban Brands, based in Century City, California, sent a letter to the state saying it would close July 2, reported the Los Angeles Business Journal. The Worker Adjustment Retraining Notification letter from Saban Brand lawyer Lawrence Stone, an attorney at Jackson Lewis, was dated May 1, which was when Rhode Island-based Hasbro (Nasdaq: HAS) announced its acquisition of Saban Brands. Positions that will be eliminated include creative director, financial analyst and director of accounting, with 51 of the layoffs to occur on July 2, the newspaper said. 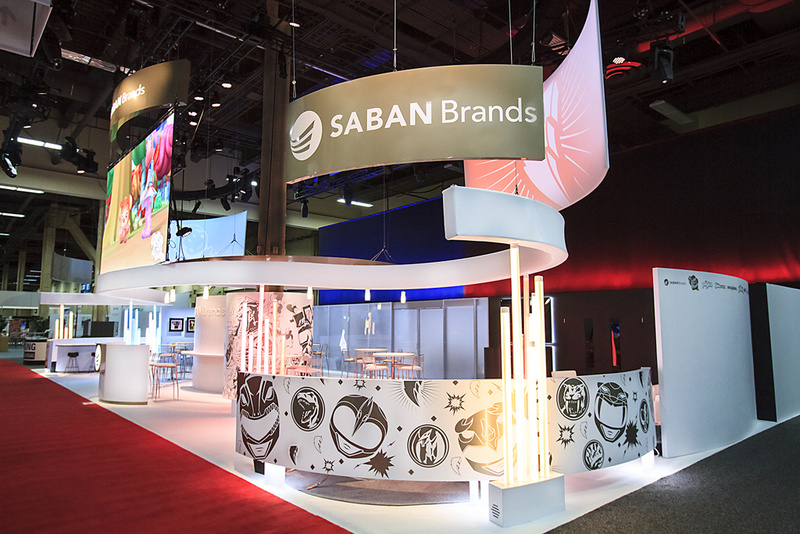 Saban Brands parent Saban Capital Group will continue as a company. Saban Capital has investments in entertainment brands such as Paul Frank Industries and Celestial Tiger Entertainment. Hasbro agreed to pay $522 million in a combination of cash and stock for the Power Rangers as well as My Pet Monster, Popples, Julius Jr., Luna Petunia, Treehouse Detectives and others. Hasbro paid $22.25 million for the Power Rangers master toy license in February for products starting next year. That amount was put toward buying the morphing superheroes, plus $229.75 million in cash and $270 million in Hasbro common stock. 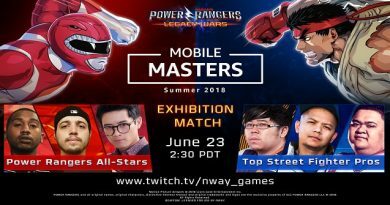 Launched with the TV show “Mighty Morphin Power Rangers” in 1993, Power Rangers is one of the longest running kids’ live-action series in television history. 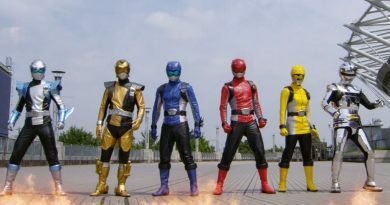 Now in its 25th season with “Power Rangers Super Ninja Steel,” the franchise has produced nearly 900 episodes as well as feature films, including a 2017 movie from Lionsgate that made more than $140 million worldwide. Hasbro has likewise adapted its toy brands to movies and television, most notably the “Transformers” and “G.I. Joe” films at Paramount, as well as a “Stretch Armstrong” series on Netflix.